On Thursday 6th December we will be talking about Delayed Gratification and Slow Journalism in Lebanon’s beautiful capital city. 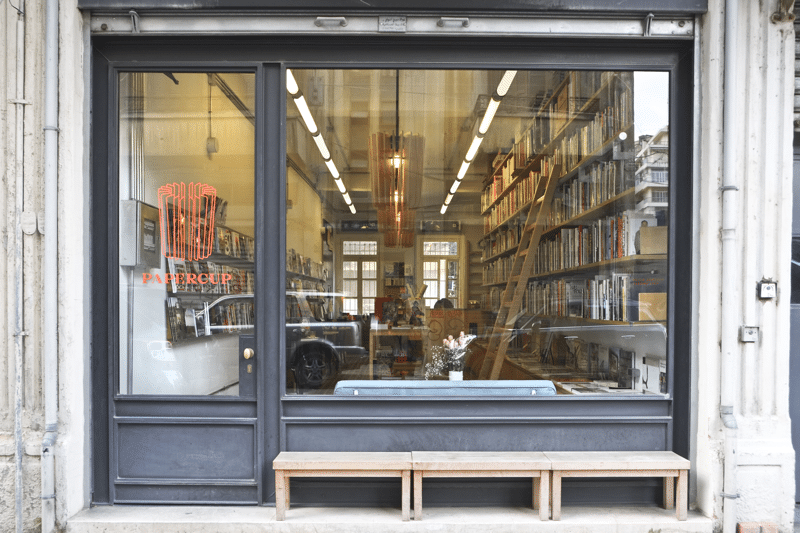 The talk and Q&A by our associate editor Matthew Lee will take place at the wonderful bookstore and coffee shop Papercup in the Mar Mikhael neighbourhood. It begins at 6.30pm and entry is free. It’s our first time in Beirut and we’d love to meet some of our Lebanese readers – come say hello! This entry was posted on Monday, December 3rd, 2018 at 4:43 pm and is filed under Events and classes, From the team.